These vintage exercisers are still quite popular collectors items. Craig's list or eBay are possible places to list them. 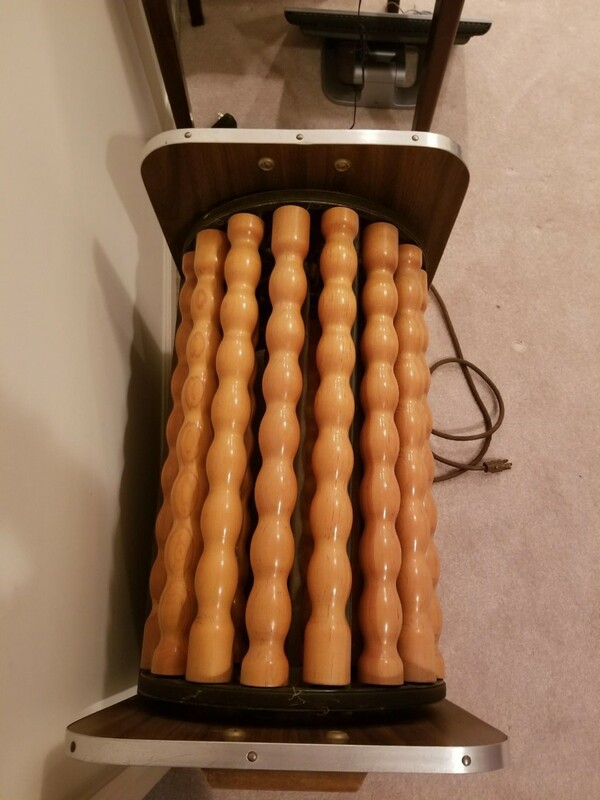 This is a guide about selling a vintage roller exercise machine. 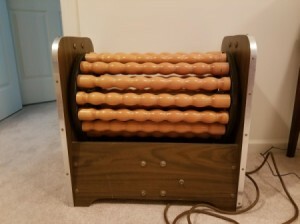 I have seen previous posts in the past about people wanting to purchase a vintage roller exercise machine. 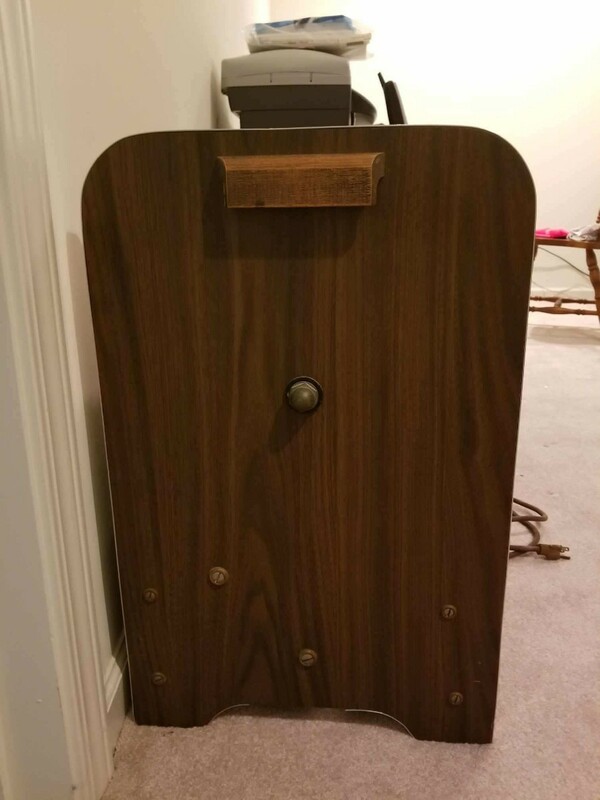 I have one for sale that still works and is in great shape, but I have no idea where to post it. I can't ship it so it would have to be picked up in North Carolina. Any ideas? AI have aready tried Craigslist and Nextdoor Neighbors. This machine has always generated a lot of interest so I believe you should have good luck in selling it. The problem may be that it will not sell quickly. I do not believe that I would sell it for less than $200 but then I am not the one looking for the money. The problem is usually that it cannot be shipped which means that someone has to travel to pick it up. That is a big problem since it makes your audience limited to only a certain number of miles around your area. Here is one that is currently listed on eBay (but only for a few days). Maybe you should look at past postings on ThriftyFun as there are a lot of people looking for this machine - maybe one of them is close by. Many have phone numbers listed but you may also be able to contact them through ThriftyFun message board. You can put an ad in Craigslist. Have the person meet you in a public place. You can also put an ad in eBay, specifying it needs to be local. We are located in Raleigh, NC. 27614 is the zipcode.